You gotta admit, Hostel concept is a tremendous idea! Not only it could save more on your travel budget, but also a good way to meet up with fellow travellers. I still remember my first time staying in hostel in Malaysia. It was an unexpected trip to Melaka as I thought I wouldn’t spend a night there. The hostel was quite big and located directly under the roof. It was a mixed dorm and I was a bit scared as it was my first time ever to stay there. But hey, turns out the there was only a Japanese girl there and we became acquaintances after that. We had a good time at supper and keep in contact afterwards. I know this case is an absolute exception. I had a couple of bad experiences staying in a hostel, the worst one was when I had it at Brussels. 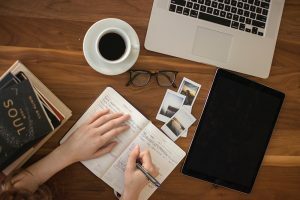 Nonetheless, I heard plenty of stories newbie travellers had bad experiences and quite a shock during their first time staying at the hostel. 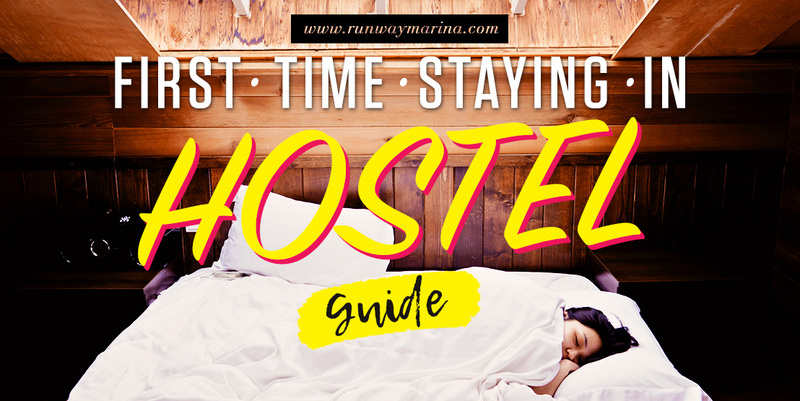 And so I decided to write a post on what you should know about the hostel and how to get the best stay during your time. First thing first. Let me introduce the real concept of a hostel. 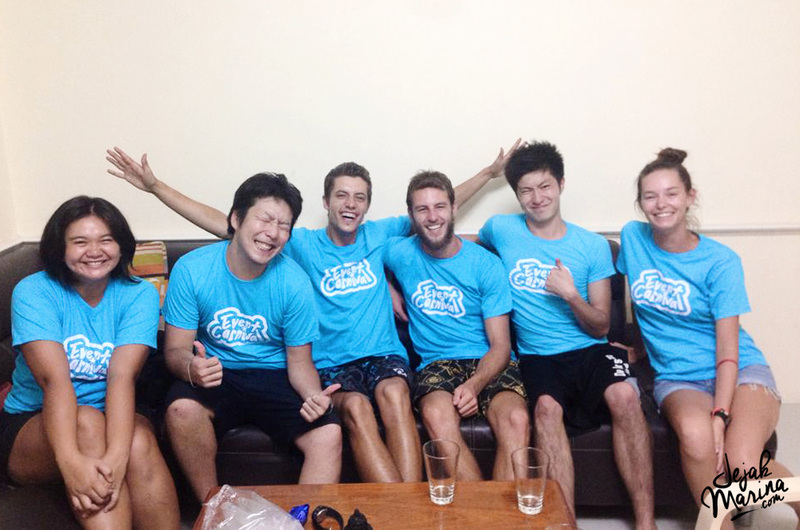 A hostel is a budget accommodation, mainly for backpackers to rent a bed in a dorm of 4, 6, 10 or even 12 beds. I even found a hotel that accommodates 20 beds for backpackers in Da Nang! That also means that you have to share bathroom, kitchen, and the room you’re gonna sleep in together with the others. Sounds sociable place to stay yeah? And the good thing is that this hostel concept has been known worldwide and you can easily book them in many digital platforms. I always like to book the hostel myself especially in European and Western countries. 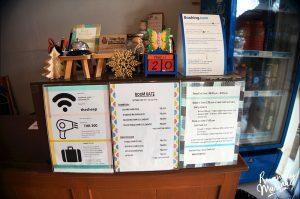 But it can be different if you were going to an island in South East Asia, as they have so many local guesthouses that you don’t even have to book hostel first. I personally like to see the room myself. Again, it always different in many cases, but it’s nice to have some backup details with you whenever you’ll go to new destination. Browse through a couple of hostel site to check availability and your budget. Read people’s recommendations and their reviews. In case things go wrong, write down other hostel address as a backup too. Check out discounts or voucher you can always apply. Other things you might enjoy is that you gotta know if there’s any cool hostel around you – some people decorate and have a unique hostel experience that you would never want to miss out! Choose your room wisely. Female or male dorm? 4 beds/8 beds dormitory? As a solo female traveller, I personally feel so much safer with the female dorm – as I think that male dorm usually smells and untidy. More beds mean more people, and it can also be one your considerations. I personally like the bottom bunk better. Easy to hop in and off. Always pick a hostel with lockers to put your valuable things. I even bring my own lock just to make sure. See if they provide free breakfast or even if they have a kitchen. You can always buy stuff from the supermarket to cook your own food. Some people even prefer to have a bar in the hostel. Beware of the hostel party. If you were looking for a quiet place to sleep, make sure to check if they have any kind of events at their place. Surely you don’t want to get disturbed, eh? Earplugs. Cos you might never know who will snore the loudest. Sarong as the cover on your bed sheets. Some people even bring their own extra linen. Towel. Some hostel doesn’t provide this, so it’s better if you bring a lightweight towel. Write down the address on your notebook and mobile phone to call in case you got lost. Check out the google maps how to get the hostel, and pin the place. Photocopy of your Passport. They tend to hold on to your passport for insurance, so it always good to have a backup ID with you. Learn the hostel etiquette. Read through and ask the receptionist about what you should know. Get to know the place. Find out where’s the toilet and shower, see if there’s any back door you can use, etc. Make sure you know their check in and out time. Make friends! Get to know the person that sleep across your bed. Don’t make noise, you are sharing the room with other people. I personally like to get showered as fast as I can – which means wake up earlier than anybody else. It’s better than waiting for your turn and you missed out your day. See if they have a free tour guide or any other tour that you can enjoy. They usually give out a cheaper price or even better, some discount! I had my hot-air balloon experience in Cappadocia with 20% discount since I book the room with the hostel I was staying in. 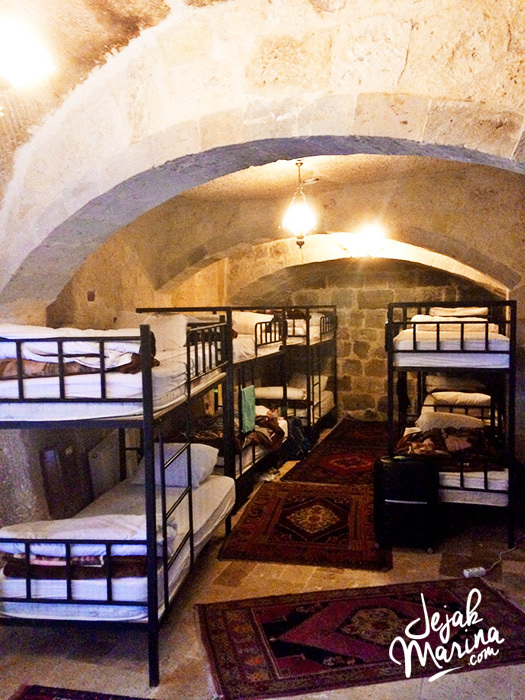 Now, are you ready for your hostel experience? Thanks for all the details. Hostels have always made me nervous, but maybe it’s because of the movie Hostel, lol. I also really like my own space and bathroom. I love staying in hostel since the first time travel to singapore. I stayed at the hive hostel, they had a very interesting interiors. Thanks for this post. I will be going on a solo backpacking in southeast asia soon. This will be very helpful. I love staying in hostel since i went to singapore couple years ago. 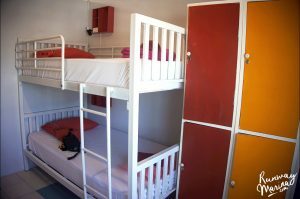 I stayed in The Hive hostel at serangoon road. Very very complete tips, thank you. 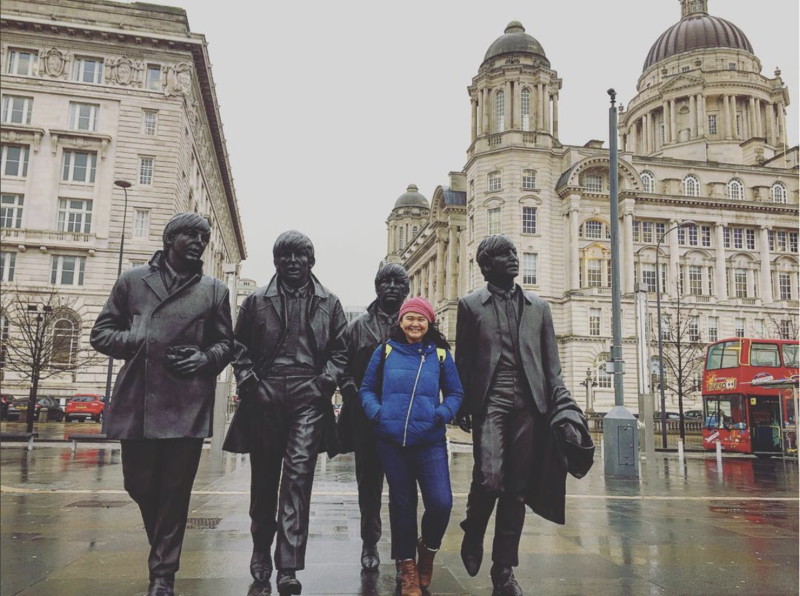 I am new to the travel scene and I have been looking at ways to save up. Thank you for this, I never thought about hostels before. All the reviews are always so dark and scary I practically gave up. I have to admit staying in a hostel has always been a bit daunting to me. But when I stayed at one on a trip to Barcelona it was a great experience. I met lots of great people and had access to a kitchen and the staff were really helpful. I’d do it again for sure!